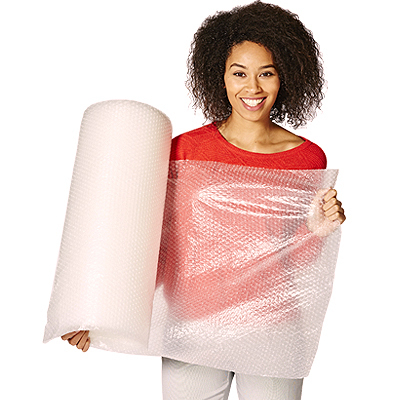 Now you can buy bubble wrap in compact, easy to store rolls. These 25 and 100 metre long mini bubble wrap rolls are ideal for storing on shelves, in cupboards or under the counter in offices, shops and workshops. The mini bubble construction provides superior protection from shock, vibration and abrasion. Our high quality bubble wrap is ideal for a wide range of packaging applications including: interleaving, cushioning, surface protection and void filling.